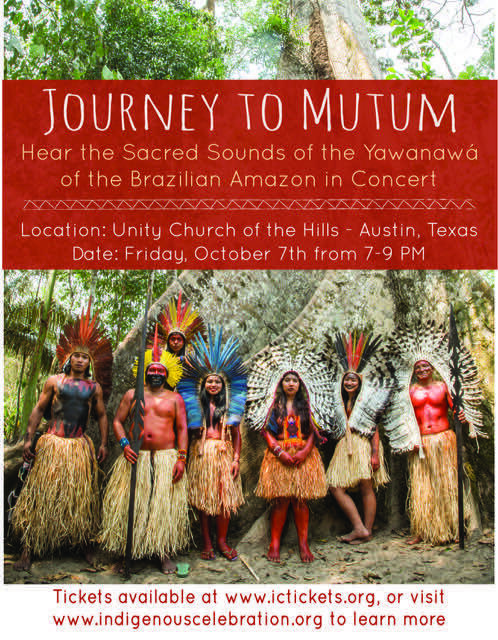 This fall, several members of the Yawanawá tribe are leaving their home in the Amazon forest for the first time and traveling to the U.S. to share their culture and try to preserve it. 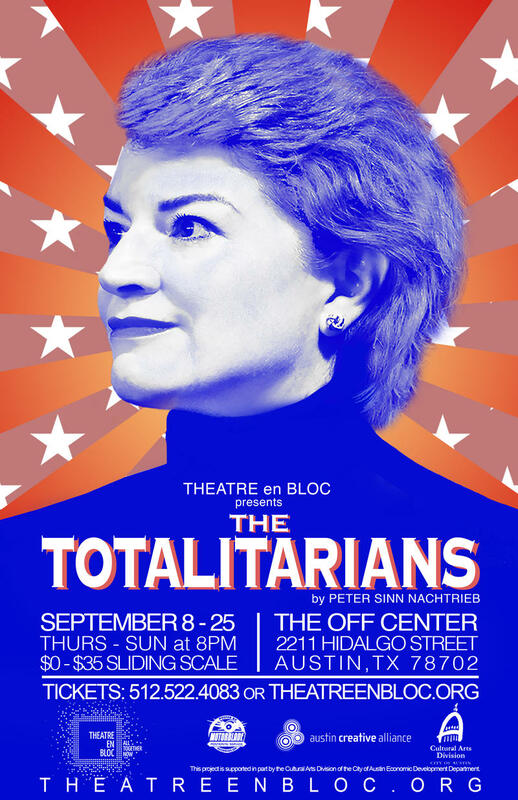 Theatre en Bloc's Jenny Lavery became aware of The Totalitarians shortly after it was first produced a few years ago. And in that short time, the political comedy has already started to feel less farcical. "I knew that it was timely," she says, "but with current politics as it is, the play has become even more timely. 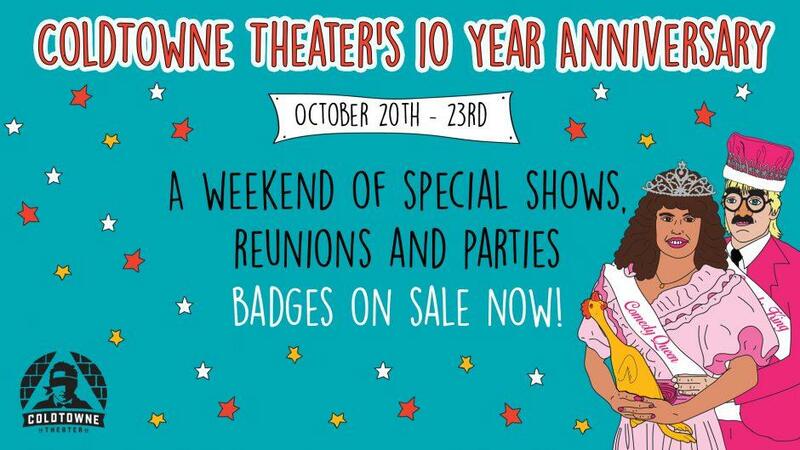 Peter Sinn Nechtrieb wrote a crazy, outlandish farce based on the Obama and Palin election cycle. But now with Trump and Clinton in the mix... it's now becoming more realistic." Over the years, the creative minds behind Ethos have created many ambitious shows at the Vortex. They've filled that theater with performers, musicians, and dancers, creating large-scale shows on a relatively small stage.